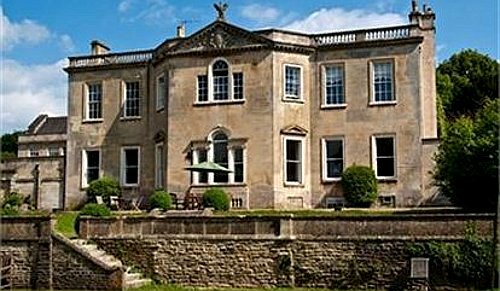 Compare and choose from our collection of Somerset B&Bs and boutique hotels. 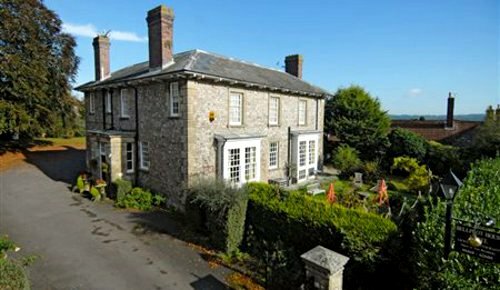 Options range from small independent hotels in Somerset to family-run guest houses, where you will be looked after by the owner. 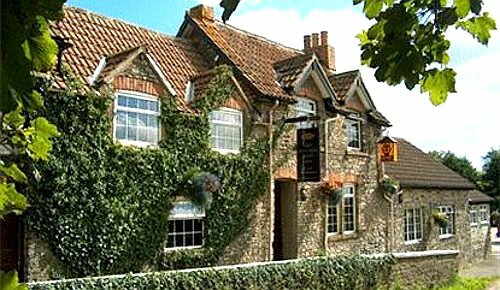 This is an affordable and often more characterful alternative to staying in a larger hotel in Somerset. 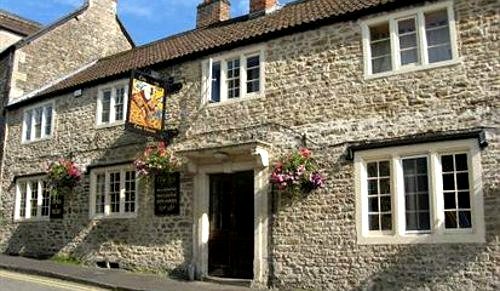 Use the form above to check availability and prices across our entire selection of Somerset accommodation. If there are no available rooms at present or if you simply can't find what you are looking for, it may be worth having a look at our sister websites, HistoricBritain or Britain's Finest. Somerset is a historic and rural county in the South West of England is home to the famous Glastonbury Festival. It borders Wiltshire, the home of Stonehenge. It has been the site of many battles, and has many castles, the remains of which have survived to this day. The county of Somerset is home to the Cheddar Gorge and Wookey Hole Caves. Visit the Norman built Dunster Castle or the Roman Baths are also a popular attraction. Glastonbury Abbey is the mythical burial site of King Arthur and Queen Guinevere. Tynstefield is a gothic building and also National Trust property. From London and the East the M4 motorway, from the M25 links directly to Somerset. From the north of the country the M6 followed by the M5 provides the quickest route to Somerset. The main routes are the M5 which runs through Somerset, the A37 and the A39. The county is served by an extensive rail network, which covers the whole region. The main railway routes stop at stations including Taunton, Exeter St. Davids, Plymouth, Truro and Penzance. From London the mainline stations of Paddington and Waterloo both offer quick and direct services to Somerset. The main train operator is First Great Western. National Express coaches offer regular services to the main cities and towns in Somerset including Bath, Taunton, Exeter, Plymouth, Bodmin, Newquay, and Penzance. First run many of the public bus services. The regions main airports are Bristol and Exeter, which are both within 2 hours of Somerset. There is evidence of human occupation in Somerset since prehistoric times with hand axes and flint points from the Palaeolithic and Mesolithic eras, and a range of burial mounds, hill forts and other artifacts dating from the Neolithic, Bronze and Iron Ages. Following the Roman Empire's invasion of southern Britain, the mining of lead and silver in the Mendip Hills provided a basis for local industry and commerce. 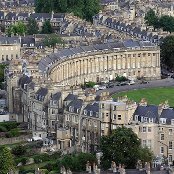 Bath became the site of a major Roman fort and city, the remains of which can still be seen. During the Early Medieval period Somerset was the scene of battles between the Anglo-Saxons against first the Britons and later with the Danes. In this period it was ruled by various kings of Wessex, succeeded by kings of England. 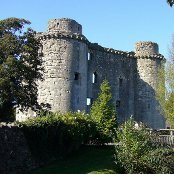 Following the defeat of the Anglo-Saxon monarchy by the Normans in 1066, castles were built in Somerset. Expansion of the population and settlements in the county continued during the Tudor and more recent periods. Agriculture and coal mining expanded until the 18th century, although other industries declined during the industrial revolution.